The T-Learning project is coming to an end. It has been a roller-coaster ride along the highly ambitious though steady tracks of bringing together nine case studies from around the world to explore ‘transgressive’ forms of learning-based change. As an international team we started the project with little idea of what T-Learning as a concept meant, but with the drive to set out into the field, the community, the classroom, and into ourselves, to explore the contour lines of an emerging field of learning. As lead investigator of the Colombian case study, I would like to present a list of ‘lessons learnt’ from T-Learning processes in Colombia. Through engaging in a personal life-history exercise of the last three years of the project, I have identified 10 significant moments and experiences which I will link to T-Learning. 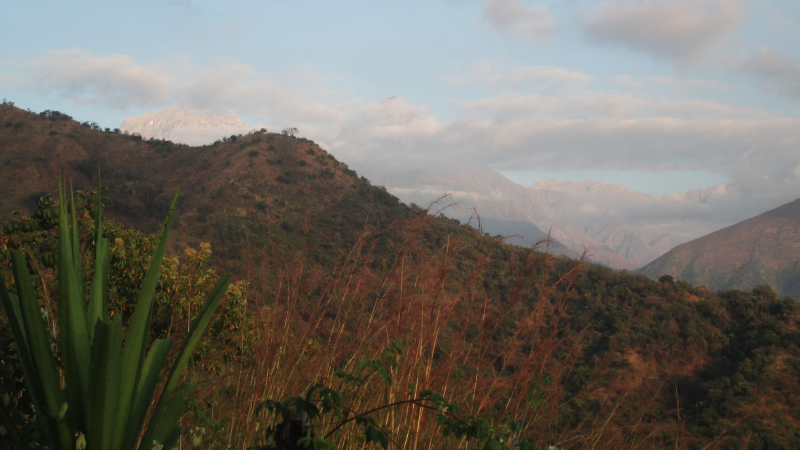 The inspiration for the Colombian T-Learning project emerged from the intercultural event “The Call of the Mountain” (El Llamado de la Montaña), held annually in a different grassroots community in Colombia. Organised by the sustainability network CASA Colombia, the event involves 5-7 days of shared living, workshops, and ceremonies, and is a melting pot of shamans, businessmen, ecovillagers and Hare Krishnas, to name just a few. 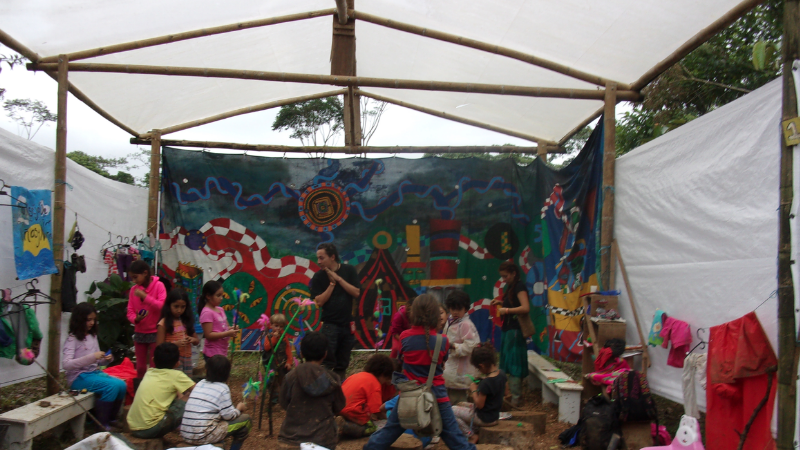 Having actively participated and researched the event for 5 years, it was during the 2016 event in the ecovillage ‘Anaconda del Sur’ that my partner Martha Chaves and I carried out a mapping exercise of partaking initiatives in terms of transformative learning. In amongst the mud, heat and rain, dodging giant, biting Konga ants, and wooden arrows from Indigenous children, we took the decision to experiment with our case study. We formed a team made up of community-based co-researchers who would work on transformative learning within their own respective initiatives. Important T-Learning lesson: Dare to form a team of experimental nature, whether made up of individuals from nine different countries, or grassroots communities putting sustainability in action. ‘Council of children’ activity during the 2016 Call of the Mountain event. 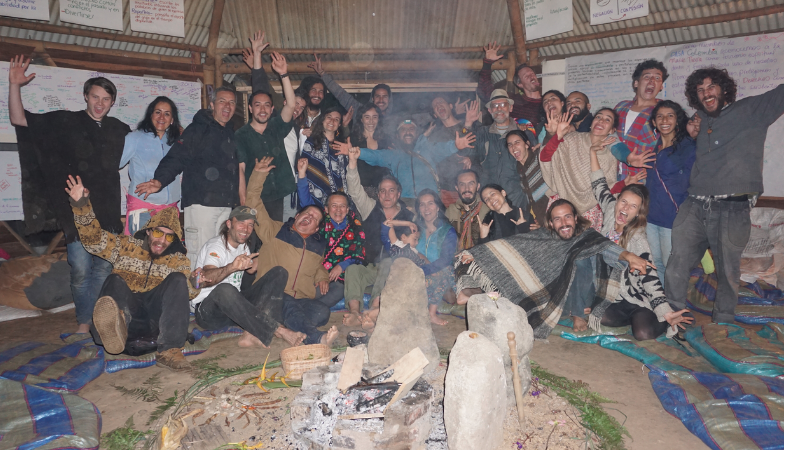 During The Call of the Mountain in 2016, the Colombian team decided that the following T-Learning workshop would take place in the Indigenous Kankuamo community of Atánquez. There were two main objectives: First was to articulate our T-Learning project with the Kankuamo community, where the following year’s Call of the Mountain event was to be held. We met with Kankuamo community members in what turned out to be highly emotional exchange of experiences, and walked around the community exploring the logistics for the future Call of the Mountain event. The second objective was to use the opportunity for team building and developing a shared vision for the Colombian case study. We carried out an arts-based method of felting life-history experiences with which to share our personal stories with one another (See the life history of Thomas (English) and Martha (Spanish). We also used the Dragon dreaming methodology to envision the goals of our case study collectively, writing out concrete steps towards making these visions come true. We collectively decided to work towards creating an online course based on our experiences in the T-Labs we were holding, connecting community experiences with higher learning institutes. Important T-Learning lesson: Realities are many, complex, inspirational as well as emotional. There is a need for innovative methods to facilitate group vision making, such as Dragon dreaming. Carrying out the Dragon dreaming methodology in the traditional Maloca – ceremonial house of the community. Writing about T-Learning characteristics (see this paper), Martha and I have emphasised the performativity of research – i.e. that we help create the realities we are researching. It is therefore interesting to look back at a defining process for how the Colombian case study has evolved. Martha and I – after many years of travel – bought a piece of land in the coffee region of Colombia, and settled down. At a practical level this has meant increasing collaboration with the community of the nearby town filandia (where we have carried out T-Labs with the local peasant association), as well as a chance to release energy and find inspiration through planting bananas on our land. Perhaps because of the time spent observing the development of what we have planted, spirals and ecological metaphors are increasingly finding their way into our work, for example the recently published Living Spiral Framework. Important T-Learning lesson: Our personal lives influence our work. In our case, it has been very important to cultivate a connection to a place so as to ground our visions in concrete actions. 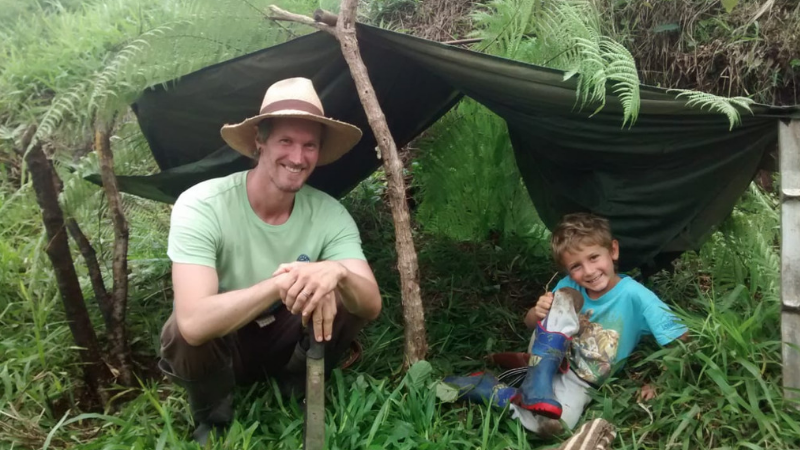 Thomas with his son Mateo building a shelter on their land. 4. Be careful of hubris: The ‘fall’ of the Mountain in Atanquez. Like any good story, a moment comes when everything changes. In the Colombian case study, this came through a whatsapp message from the Kankuamo representative informing us that the Indigenous community were calling off the Call of the Mountain event due to a breach in protocol on the CASA colombia side. Despite the challenges of organising the event, the process had been moving forward, with there being talk of up to 2000 people possibly attending. The message came as a blow to all of us – recriminations flew from all sides, and the process was put into disarray. As we had planned our T-Labs and educational program to feed into the Call of the Mountain event, this was devastating blow. As such traumatic events tend to do, the chaos brought to the surface underlying tensions and conflicts which had been smoldering within the network. It was an invitation to take a step back and reevaluate our purpose in the project (and within ourselves). Important T-Learning lesson: We can never really be in control of a process – the process will not continue expanding indefinitely. Views from the Atanquez community, located in the Sierra Nevada mountains of northern Colombia. An underlying tension in the history of the Call of the mountain has been whether to expand, articulating its sustainability message with other groups in larger open events, or remain a smaller family gathering solidifying and celebrating core members and communities. After years of expansion, the process had come to a natural end, whereby as a collective it was decided to hold a smaller gathering in one of the pillar communities – the ecovillage Anthakarana in the coffee region of Colombia. As co-organisers, Martha and I organised a future search workshop whereby the network could explore its past and present, collectively deciding on steps towards a collective vision for the future. The CASA group acknowledged that it was time to look inwards towards is members and community projects, refortifying its core. After many years of active involvement, Martha and I took the difficult but liberating decision to take a step back from the process – for us letting the process die – with the understanding that the process will be reborn in a new shape and form (see this story for more on this process and the appearance of the spiral metaphor). T-Learning lesson: Processes must die to be reborn. This process is normally painful, but necessary, and can be a learning experience if it is reflected upon. 6. There are many ways to connect to the ancestral: Cusmuy T-Lab, Ecovillage Aldeafeliz. 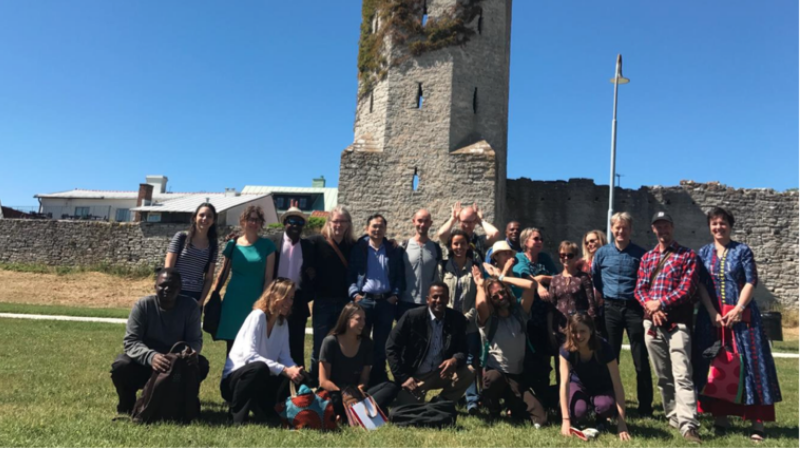 With the Call of the Mountain as a national T-Lab under threat, we decided to concentrate on the local T-Labs facilitated by co-researchers in their respective communities. As a way to reconnect, the team came together to discuss methodologies and actively take part in the T-Lab in Aldeafeliz. 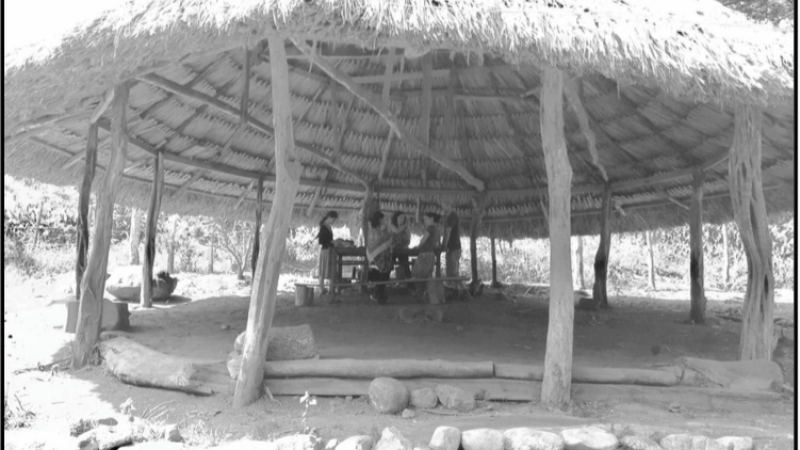 This involved the reconstruction of the traditional meeting house of the community – the Cusmuy (see this link for the T-Lab report). During this T-Lab I experienced two moments which were significant. The first was during a morning meditation based on the ancestral practice of rubbing cotton between one’s fingers, meditating, and cleansing negative thoughts. Facilitated by a co-researcher, we sat on a big rock carrying out this ancestral exercise. I strongly remember the sensation of looking around and seeing the contented, connected faces of the co-researchers around me, while I felt cold, uncomfortable, with a lack of concentration. I could not connect. This disconnection to the ‘umbilical cord of mother earth’ was in stark contrast to my feelings during the practical work of reconstructing the Cusmuy. 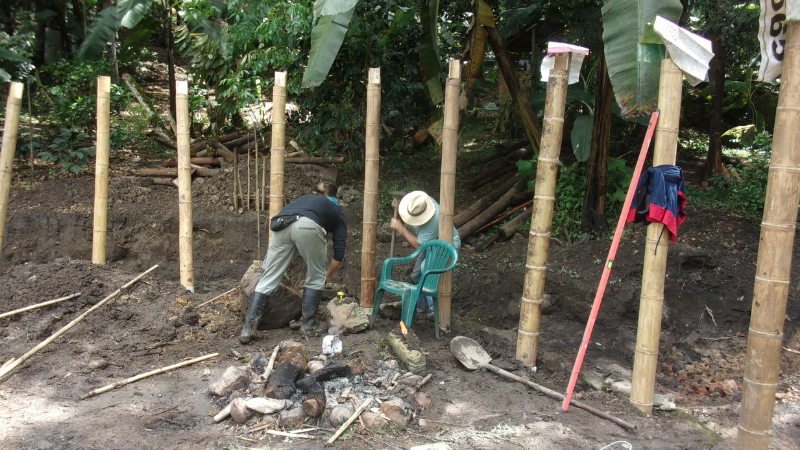 While we worked digging holes, architect and co-founder of Aldeafeliz – Carlos Rojas – explained the Indigenous practice of alternating the pillars which hold up the thatch roof – one pilar is placed on a foundational stone (no contact with water, but unstable), with the alternating pilar embedded in earth (solid, needed for initial construction, but will eventually rot away as in direct contact with earth and water). Such an ancestral building knowledge I connected with in a strong way – imagining the trial and error over many generations, the connection with the earth and the rotting wood. T-Learning lesson: There are many ways to connect to what we cannot see. It is important to experiment with different ways of connecting with the earth. Constructing the Cusmuy. Between each of these (temporary) pillars another (permanent) pillar will be placed on a stone. 7. T-Learning means leaving our comfort zones: The ISDRS conference, and healing concrete. Despite my personal rhetoric of criticising the decontextualized silos of traditional research – and glorifying boundary crossing transgressive research – I had a sobering experience which reminded me of the extent to which I was still living in a bubble. Having arrived from the norms of ceremonies around the campfire, and participatory facilitation in Aldeafeliz, I found myself participating in the International Sustainable Development Research Society (ISDRS) conference in Bogota. Attracted by the transdisciplinary sounding theme of “How to engage academy, government, communities and business,” I attended, presenting my work on Transgressive learning. I quickly found myself marooned outside of my comfort zone. I sat through presentation after presentation, feeling like I was back at university: powerpoint presentations, rigid agendas, and complicated concepts with little time for discussion. The climax occurred when I found myself ‘duped’ into attending a presentation on ‘sustainable construction,’ which to my surprise was given by a representative of Argos, a multinational cement producer, and co-sponsor of the congress. 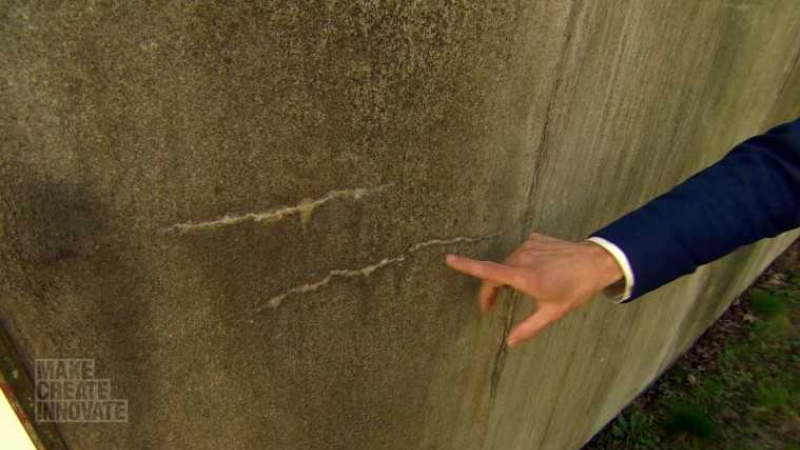 Overcoming my inbuilt aversion to cement, I was fascinated to hear the language being used by the presenter – ‘green’ concrete, and ‘healing concrete’, additives added to cement so that when the cement cracks it ‘naturally’ reseals, preventing water entering and further damaging the cement. I felt a strong tension: on the one side was an academic ‘world’ where multinational companies were uncritically sponsoring a congress on sustainable development, and putting forward a form of concrete as a sustainable construction material. My own contribution to sustainability consisted in presenting a more radical learning-based change approach, based on encounters with other forms of knowledge and practices. The few people who attended my early-morning time-slot listened, asked about the roots of the concept Transgressive learning, and then time was up. Next presentation. I was left floundering, wondering what I was doing at this congress. T-Learning lesson: We need to leave our comfort zones to connect with other aspects of society so as to not lose the focus of what we are doing. Leaving our comfort zones forces us to question and reflect on our beliefs and values. 8. Celebration is important: Breaking glasses during T-Learning meeting in Visby, Sweden. An important aspect of transformative learning is its cyclical action-reflection nature. We carry out an action, we reflect on what happened, generalise through making conclusions, and based on those conclusions we actively experiment with what we have learnt. Yet although as academics we may be good at evaluating such cycles, how often do we celebrate the stages of our research? Often in the rush of conducting research, writing up reports, we forget to celebrate those small pleasures and moments when we remember the importance of being together, and being part of ‘something.’ Such celebrations are normally not part of large international projects, where opportunities for researchers to meet, share experiences and connect are limited. That is why what happened on the island of Visby, Sweden, was so special. Bringing together researchers from 9 countries for four days was a great feat of organisation, and our experiences of sharing of case studies was rich in content and insights. Yet what I remember most from those four days was a spontaneous dance of celebration which erupted on the shaky wooden floor on the second floor of the hotel we were staying in. Carried away in the moment, jumping and moving our bodies, few of us noticed the kitchen worker who climbed the stairs, and politely asked us if we would soon finish dancing. The shaking floor had rocked the cabinets in the downstairs kitchen, knocking over and shattering glasses! T-Learning lesson: We need to build celebration into every stage of the process. 9. Colombia T-Learning gathering and Living Aulas Research School: Experimenting with questions of who we are are early-career researchers.  Wanting to build on the positive experiences of the Swedish meeting, Martha and I worked towards organising the T-Learning meeting in Colombia, in 2018. One of the emerging threads in the project was the role of early-career researchers across the three T2S projects, and so we combined the T-Learning gathering with what we called the Living Aulas Research School (see this video for an overview). Through these co-designed workshops, we focussed on including principles of T-Learning into the organisation of the research school. This included Dragon Dreaming methods for collective envisioning, peer-to-peer teaching during the workshops, and experiential learning through combining arts-based inquiry with social science methods. Personally, the experience of co-organising, and co-facilitating the workshops was a truly transformative experience where I have learnt the immense need and possibilities of imagining and realizing international workshops emphasising the more uncertain and problematic aspects of transformative research. At the same time, this desire to experiment with a new research culture involved a lot of extra work – a feeling of working against the grain – in terms of institutional requirements, as well as the logistical challenges of bringing people together from around the world. 10. 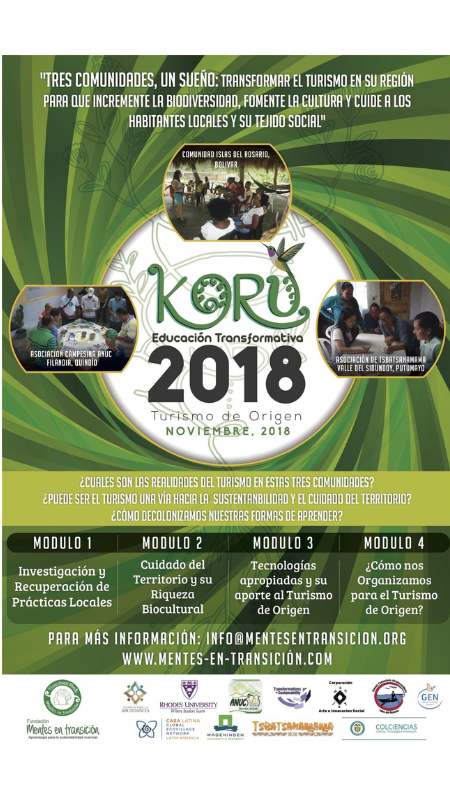 T-Learning is a spiraling process: From Atánques to the Koru educational Program. As I write these words, the Colombian team are in the middle of facilitating the Koru course named: Turismo de Origen. 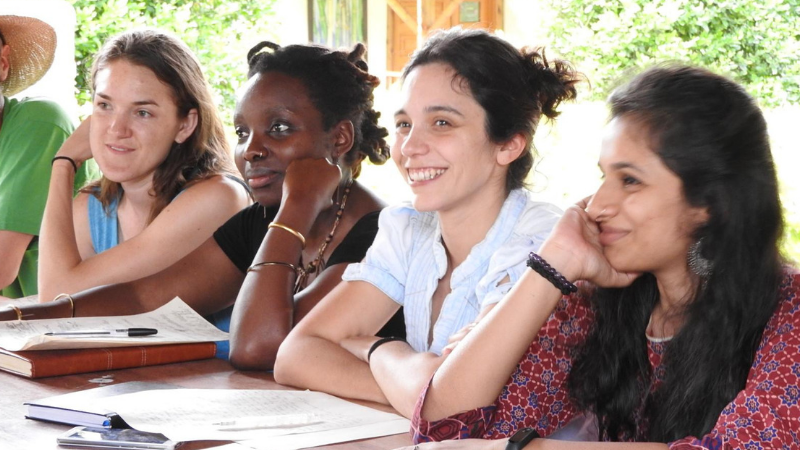 As a culmination of the T-Learning project, the course is based on educational material generated in the three communities in which the co-researchers are working in (the afro community of Las Islas del Rosario, Peasant association of Filandia Quindio, and the Indigenous Kamëntşá in el valle de Sibundoy). Initially, through collective diagnostics in each community, tourism and sustainability were identified as themes to develop into a course through which explores the challenges and opportunities in developing a form of tourism which is based on local culture, and which directly benefits the local community. Through the use of mobile phones and community generated material on an online platform, participants are interacting through learning, and sharing experiences and diverse knowledges. Viewing online material on a learning platform, groups are meeting with co-researchers in each community through workshops, a whatsapp group has been formed with all participants, and where comments to the online material in the form of audio and videos are being shared. If designed well, with an acceptance of uncertainty and tension, T-learning can result in a reflexive spiraling processes of meaningful action and transformation.